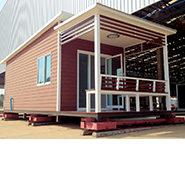 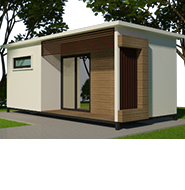 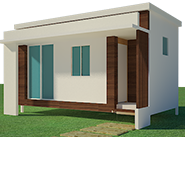 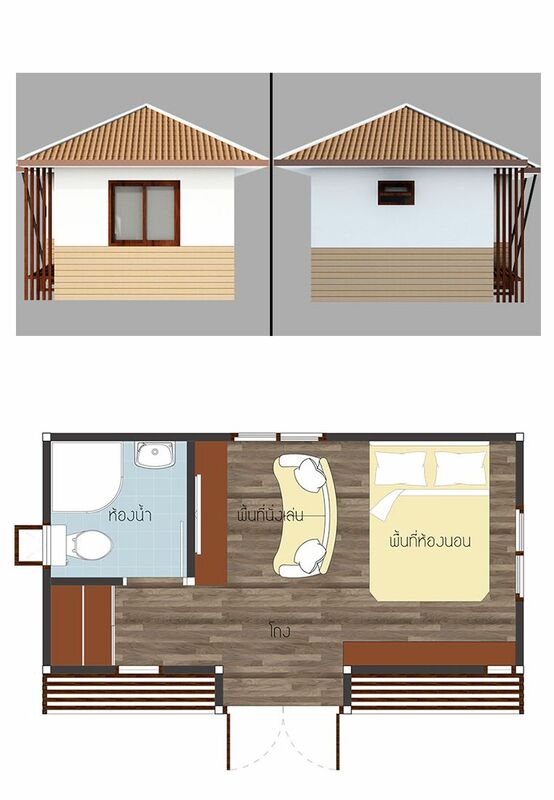 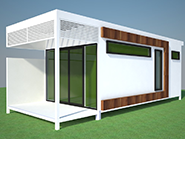 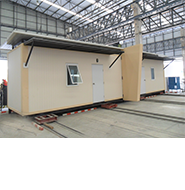 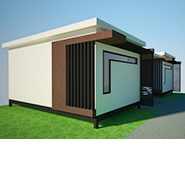 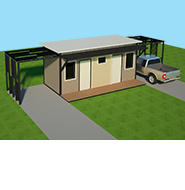 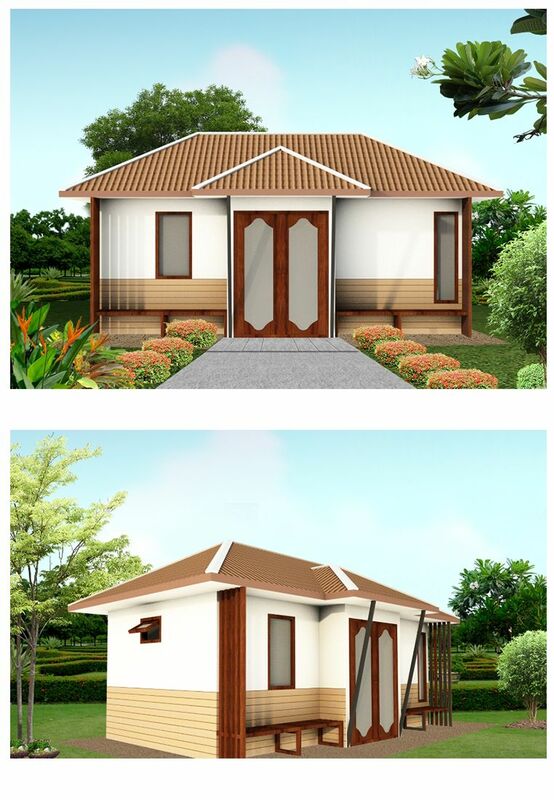 Modular resort home style, one unit size: (3 m X 6 m) include 1 bedroom 1 bathroom with shower, space for leisure, living, with 18 square meters of living space per one room. 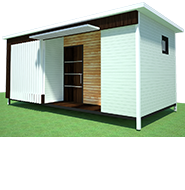 With furniture such as wardrobes, tables. 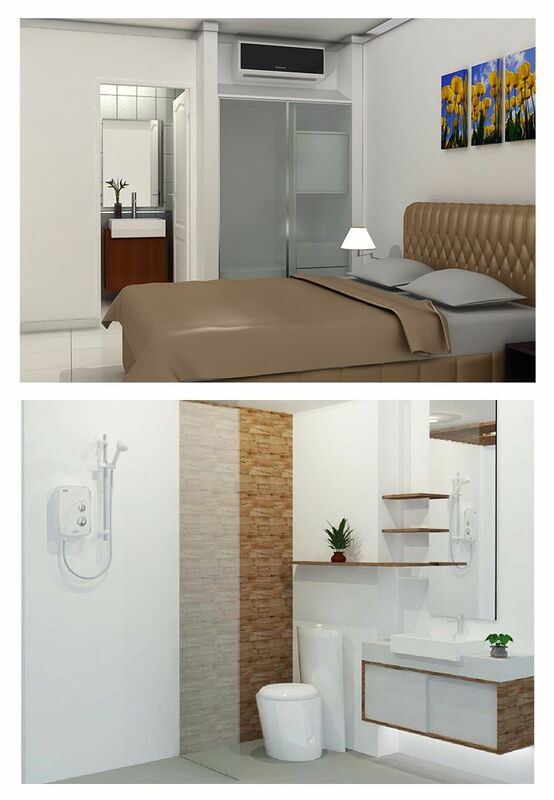 All sanitary ware quality.